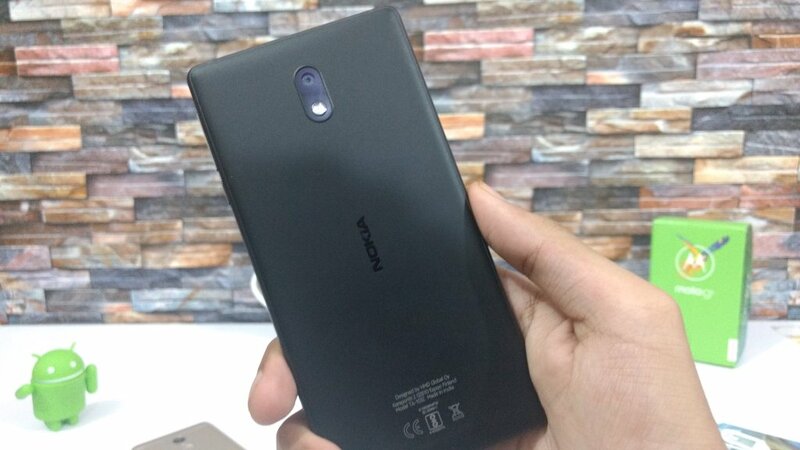 Nokia has launched Nokia 3 smartphone in India priced at Rs 9499 available through offline retail stores.It comes with 8MP Front and Rear camera. Here's Unboxing, Photo Gallery & Camera Samples of Nokia 3. 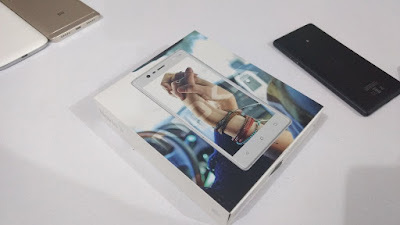 Nokia 3 Box has Nokia 3 Image on the front and some specifications listed on the. Nokia 3 which is sold in India is Made in India unit with MRP of Rs 10,299.Box content includes Charger Charging data cable, Headset, Quick guide SIM tool. Nokia 3 has a polycarbonate body with Metal Frame on Side which gives premium look to the device. 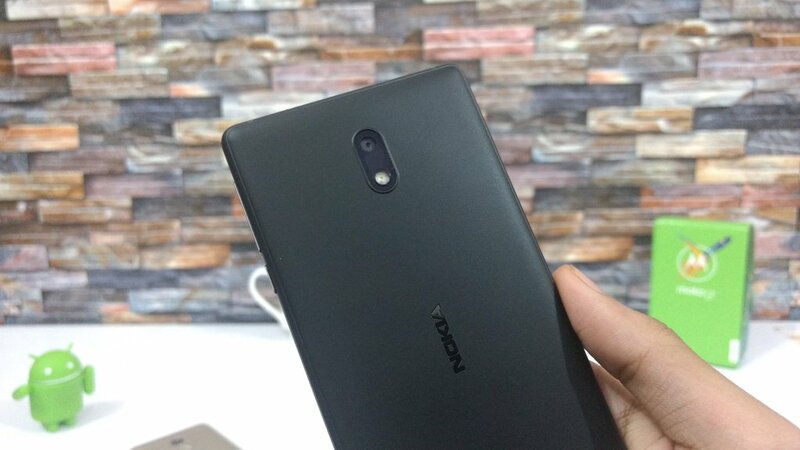 On the front, there is a 5-inch (1280 x 720 pixels) HD display, It has an 8MP autofocus front-facing camera, Earpiece, sensors and Nokia branding. 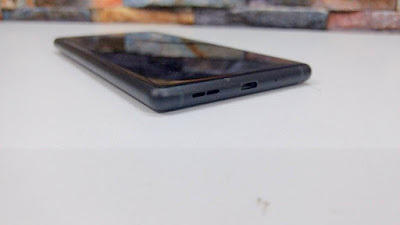 Below the display, there are three touch capacitive buttons.On the right, there is Volume rockers and Power on off button.On the left side, it has a Dual SIM slot also dedicated MicroSD card slot below it.on the top, it has a 3.5mm audio jack, a secondary microphone, antenna bands coming to the bottom it has a speaker grill, USB port, primary microphone and also antenna band on both sides. 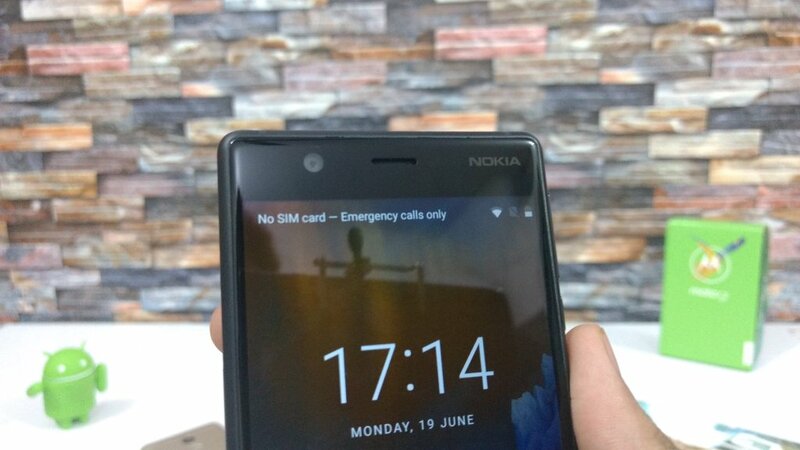 Coming to the back there is an 8MP autofocus rear camera with LED Flash, f/2.0 aperture Nokia branding. 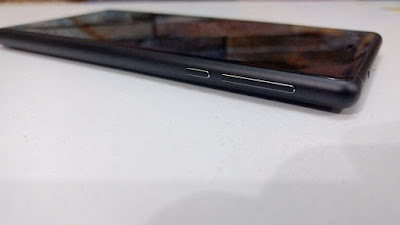 It has a Polycarbonate Back which gives good grip in the hand, the Overall build of the device is Good. Nokia 3 measures 143.4 x 71.4 x 8.48 mm in thickness. 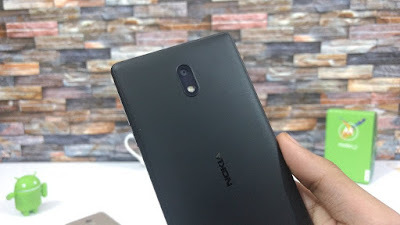 Nokia 3 has a 5-inch IPS LCD HD (1280 x 720 pixel) Display with 2.5D sculpted Corning Gorilla Glass display which produces good viewing angle powered by 1.3Ghz Quad-core MediaTek 6737 Processor with Mali-T720 MP2 GPU.It comes with 2GB of RAM and 16GB of internal storage out of which around 9GB available for the user which is further expandable with MicroSD card. Nokia runs on Android 7.0 Nougat which is stock Android and will be getting Android O Update. 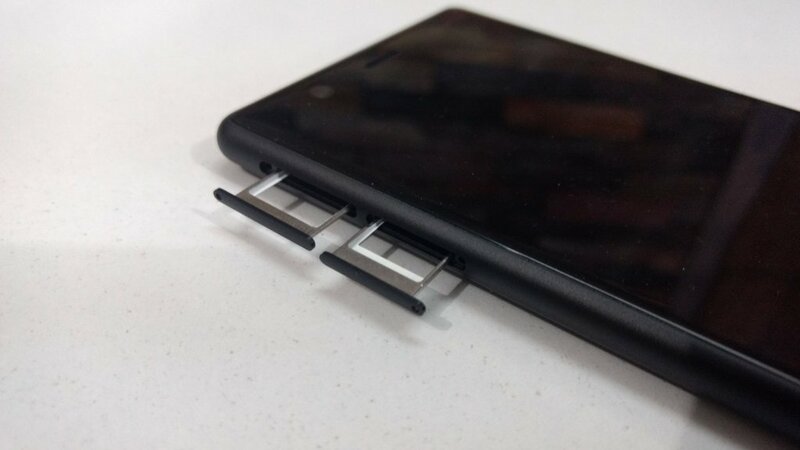 Connectivity options include 4G VoLTE,Micro USB (USB 2.0), USB OTG, Bluetooth, WiFi, and NFC. Packed with a 2630mAh battery which does not support fast charging and comes with 5V 1Amp charger. 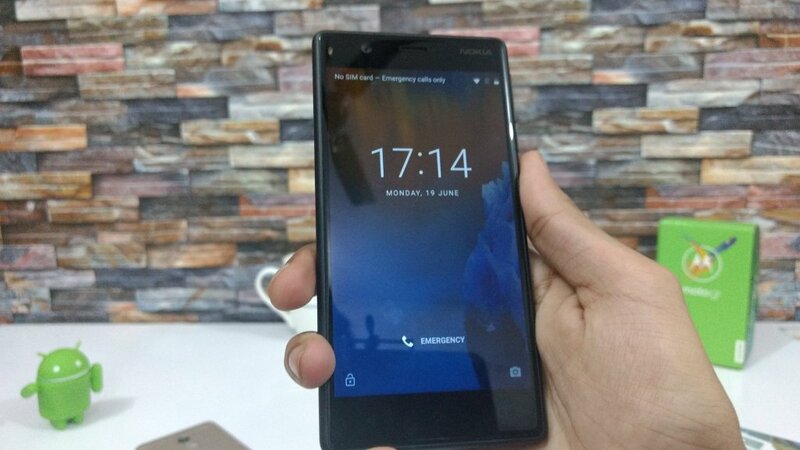 Nokia 3 comes in Silver White, Matte Black, Tempered Blue, and Copper White colors Nokia 3 is priced at Rs. 9499.It offers Premium looking Build, Stock Android Experience Decent Hardware. 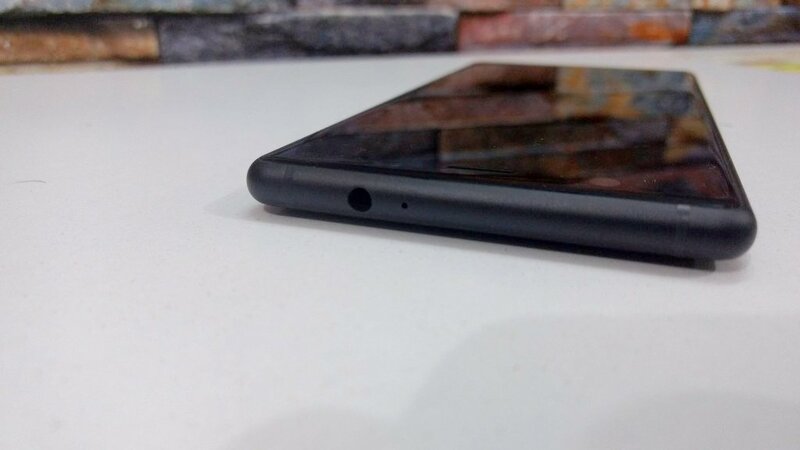 At this price point, there are other like Xiaomi Redmi 4, Yureka Black and more.